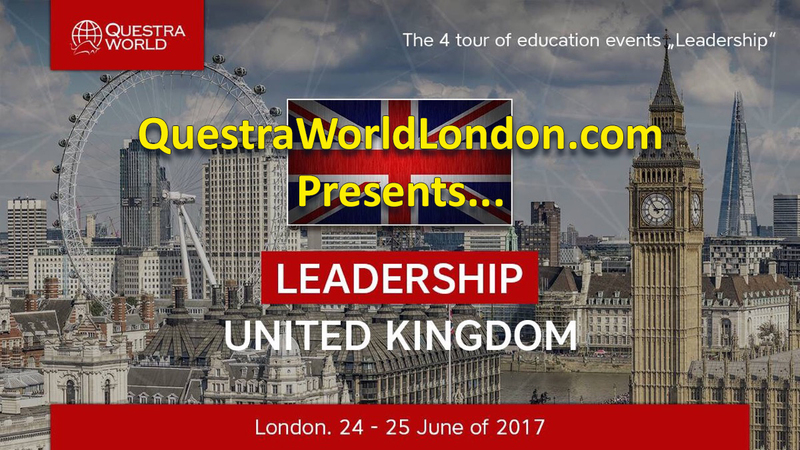 Dear partners, we are pleased to inform you that Questra World has prepared for you a unique training event – “Leadership". 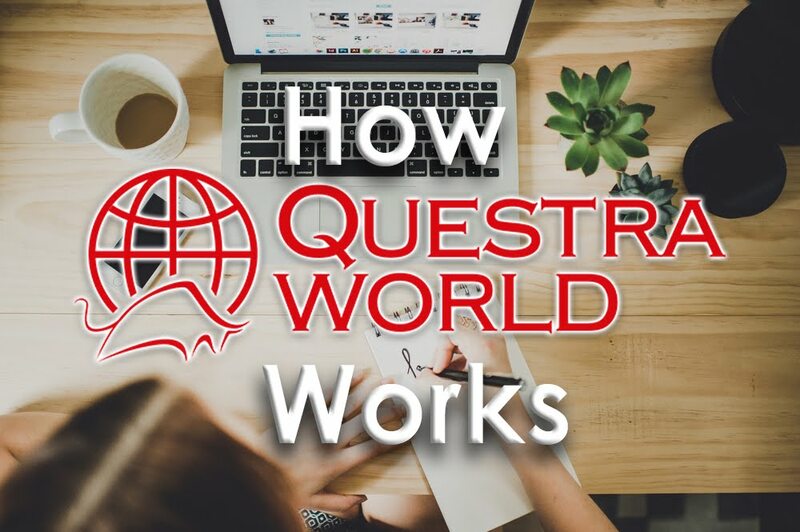 Within the program of the event, Questra World partners will take part in the training program and professional trainings provided by the best trainers in the field of management and sales. Trainings and seminars from the best speakers of millionaires. June 25 (Sunday) - Registration 12:00, start of the event 13:00; End of the event 19:00. 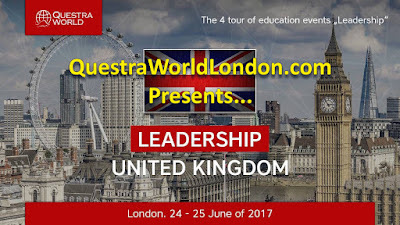 Visiting the training event "Leadership" is mandatory for all Questra World agents from the 4th level and higher, who received invitations in their personal cabinets. Visiting Leadership is optional for agents of the 2nd and 3rd level agents, but the management of the advertizing broker Questra World advises its agents to attend training because it believes that future agents’ results directly depend on their level of training and knowledgining because it believes that future agents’ results directly depend on their level of training and knowledge. Men's clothing: tuxedo, suit, white shirt, tie, bow-tie, classic shoes. Women's clothing: strict pantsuit, business dress, classic shoes, jewelry is allowed, but, please avoid wearing fur clothes. Attending the event: accurately on time, don’t be late please. London Leadership is finally here and this is what is going to grow your business. Let’s move towards the goals right now. MOSCOW OFFICIAL QUESTRA OFFICE was open. Want to Start Making Money?